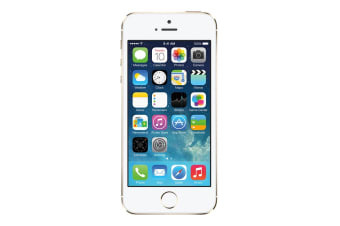 Read customer reviews of the Apple iPhone 5s (16GB, Gold). After a purchase, we invite our customers to leave a product review. The customer reviews for Apple iPhone 5s (16GB, Gold) are below. The Apple iPhone 5s met all my requirements. Phone is God but charger?